THE SIGNED COPIES HAVE NOW SOLD OUT! 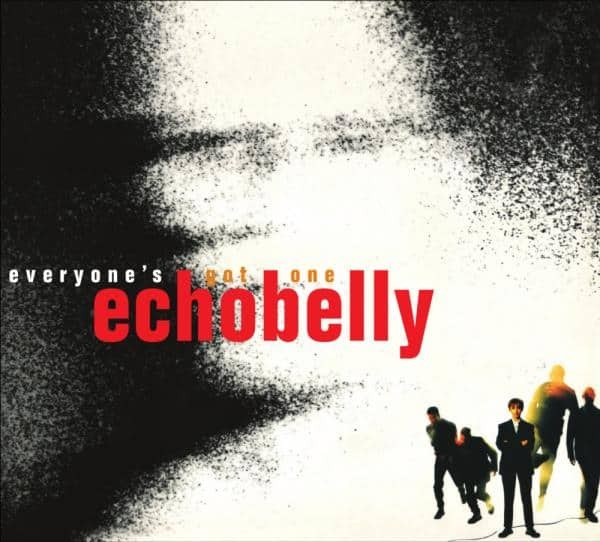 Echobelly released their Debut album, Everyone's Got One, in 1994 as the Britpop scene started to gather momentum. The album crashed into the Top 10 thanks to the blistering singles, Insomniac, Bellyache, Close But... and I Can't Imagine The World Without Me. The album saw the band invited to open for R.E.M. (who also cite the album as an influence for their Monster album), Madonna tried to sign them to her label and Morrissey say that they were one of his favourite bands. This re-issue has been expanded to 2CDs with the bonus material selected by Sonya and Glenn, the band's songwriters. It includes all the key b-sides plus their session for Steve Lamacq's Evening Session.